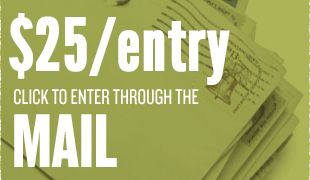 Click the icon above to print out the form. To view or print a pdf, you will need Adobe Acrobat. Click here to download it for free. 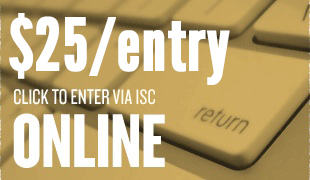 Click the icon above to enter ISC Online. From here you have the option of either uploading an mp3 of your song or providing a link to where your music can be streamed online (i.e. Radio Airplay, Soundcloud, Bandcamp, Youtube, etc.). 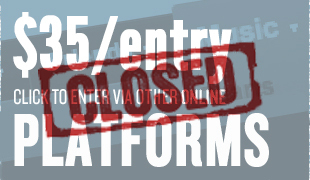 Click the icon above to enter via Sonicbids or Radio Airplay.